Our front gate is closed due to construction, so if you would like a private site tour, please contact us to arrange one. Catch a train to Narara station. The Village is a 2km walk from the Station. Walk along Deane Street, just west of the station, for 300m. Turn left into Hanlan Street. Turn right into Fountains Road. At the top of the rise, veer right into Research Road. 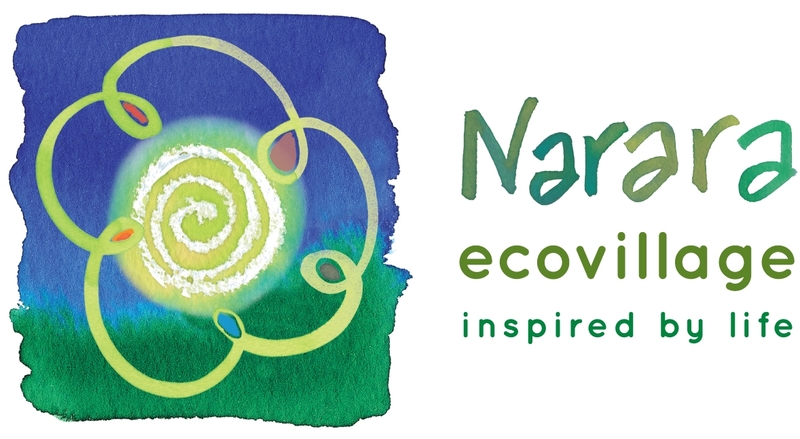 Walk to the end of the road where you will see the Narara Ecovillage sign and gate. From the Sydney-Newcastle Freeway, take the Gosford exit. Follow the Central Coast Highway until West Gosford and then turn left into Manns Road. Keep going (go past Narara Creek Rd and past Reeves Rd). Turn left at Carrington Street. Turn right at Hanlan Road. Turn left at Fountains Road. At the top of the rise, veer right into Research Road. NEV Water & Power have a formal complaint handling and disputes policy. Click here to make a complaint.